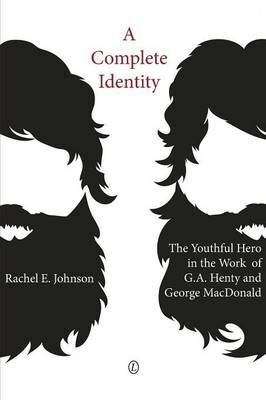 'A Complete Identity' is an examination of the hero figure in the works of G.A. Henty (1832-1902) and George MacDonald (1824-1905) and a reassessment of oppositional critiques of their writing. It demonstrates the complementary characteristics of the hero figure, which construct a complete identity commensurate with the Victorian ideal hero. The relationship between the expansion of the British Empire and youthful heroism is established through investigation of the Victorian political, social, and religious milieu, the construct of the child, and the construct of the hero. A connection between the exotic geographical space of empire and the unknown psychological space is drawn through examination of representation of the "other" in the work of Henty and MacDonald. This book demonstrates that Henty's work is more complex than the stereotypically linear, masculine, imperialistic critique of his stories that historical realism allows, and that MacDonald's work displays more evidence of historical embedding and ideological interpellation than the critical focus on his work as fantasy and fairy tale considers.